The Community Policing Forum Sector 3A will be hosting a fundraiser at the Barnyard Theatre Gateway on 18th November 2015. 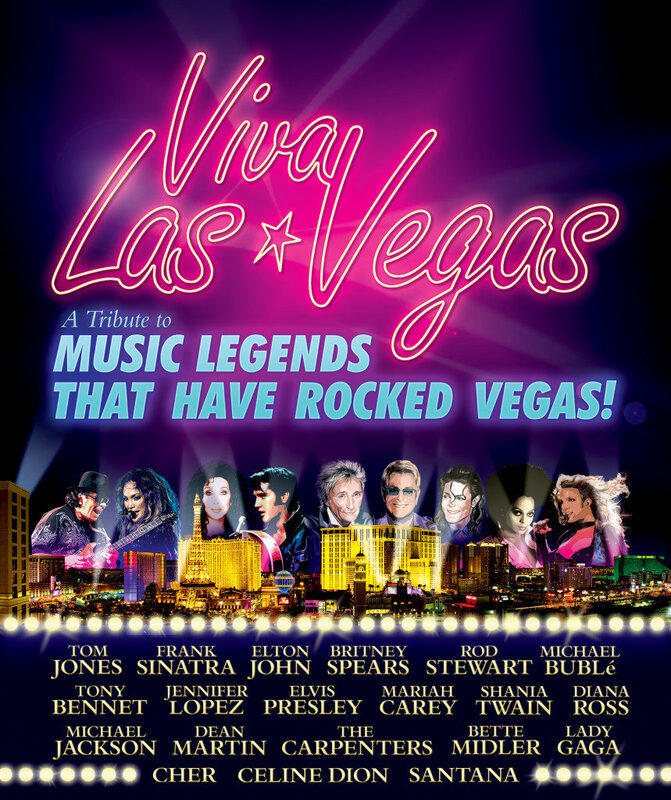 The show is the Viva Las Vegas, and is sure to be a fantastic night out. The tickets are R155 each and all proceeds go towards CPF projects aimed at creating a safer uMhlanga community. Please contact Dewet Geldenhuys for bookings and details dewet@urbanmgt.co.za / 084 429 8523.